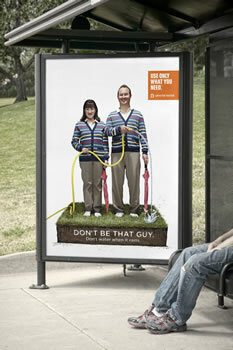 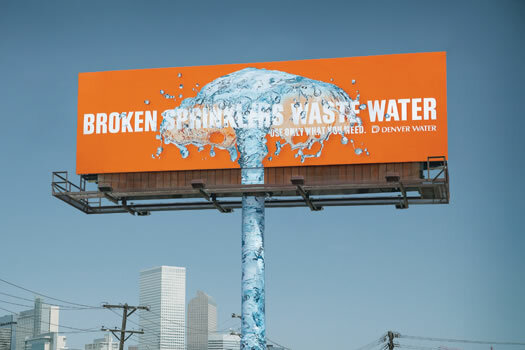 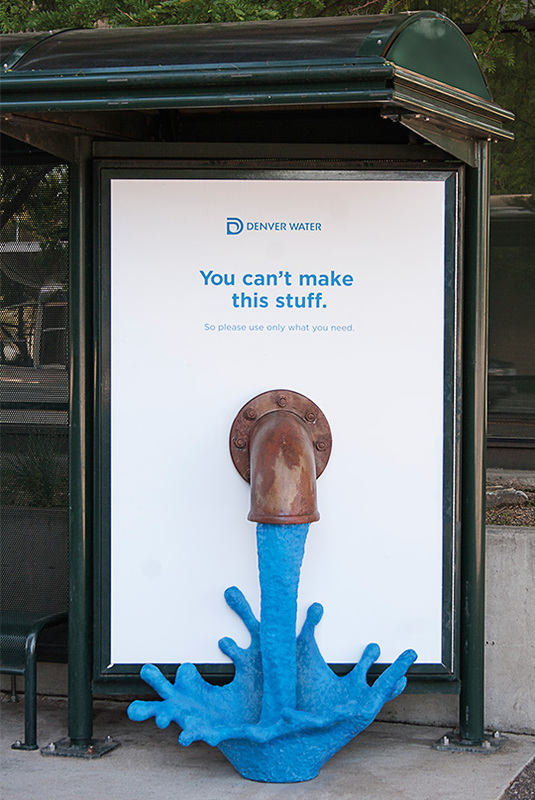 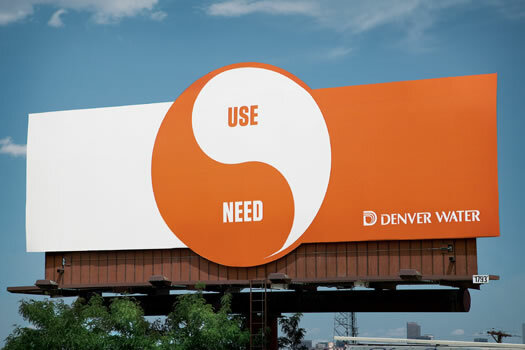 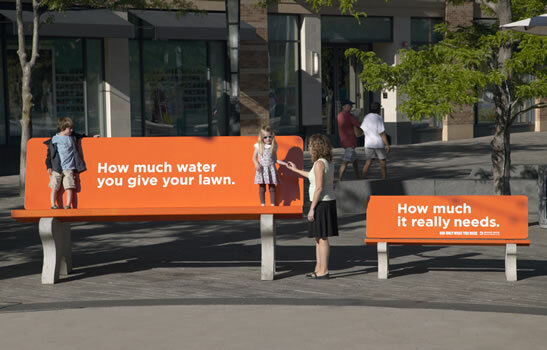 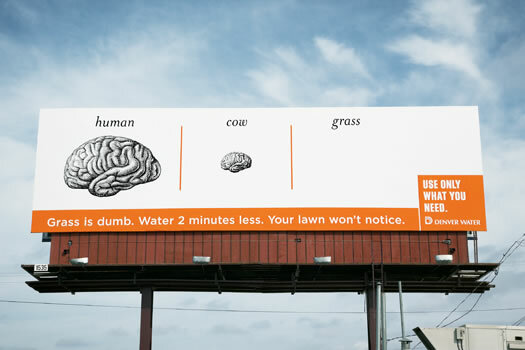 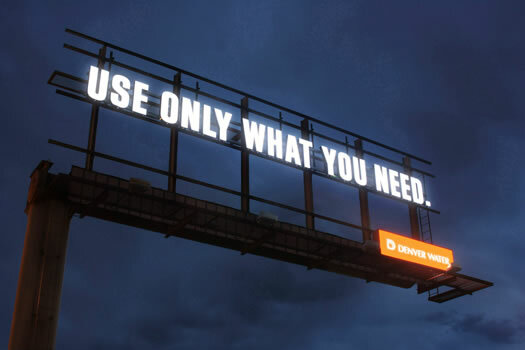 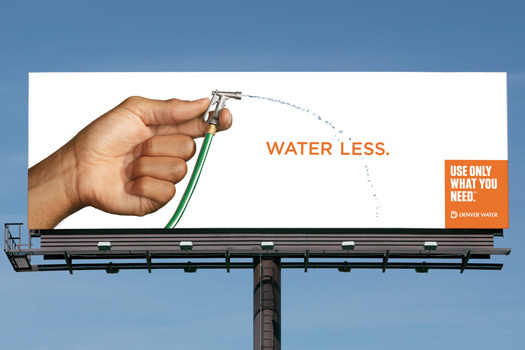 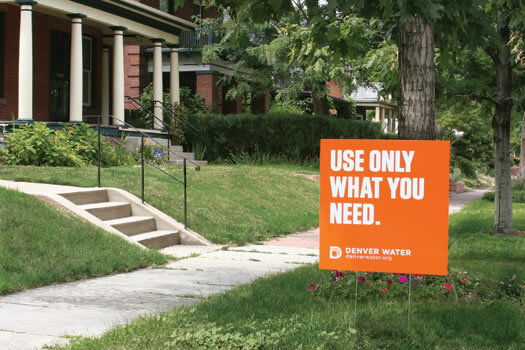 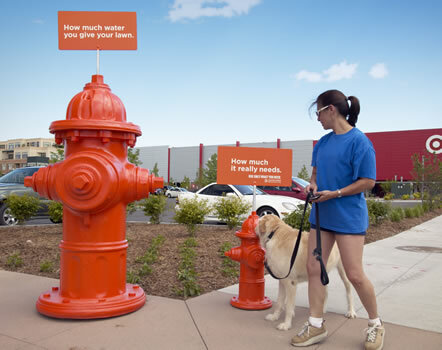 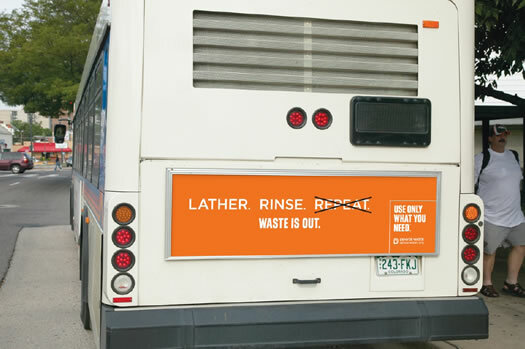 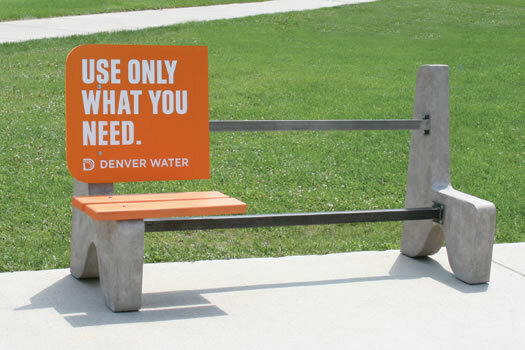 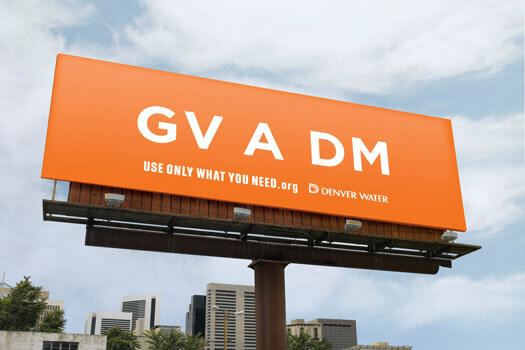 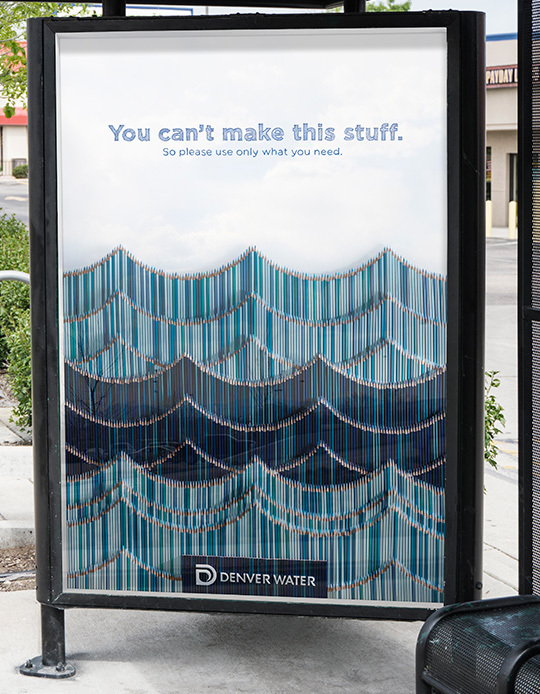 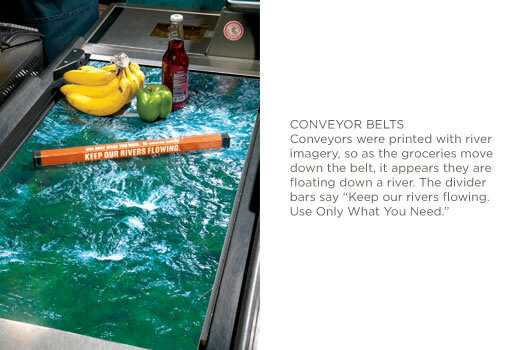 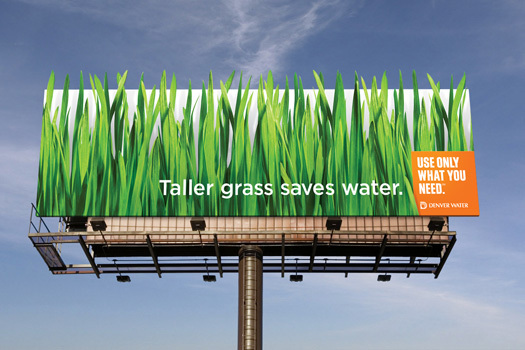 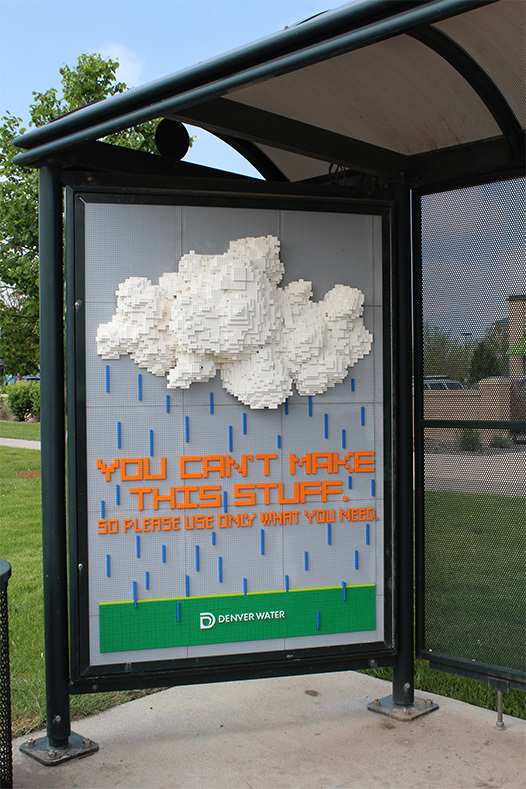 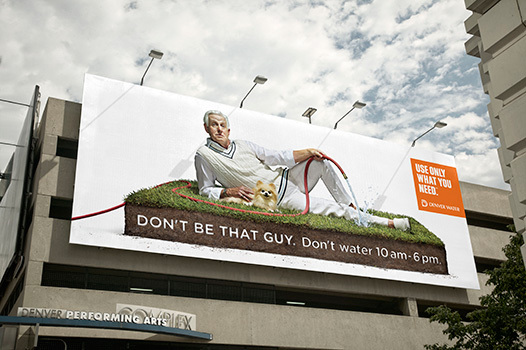 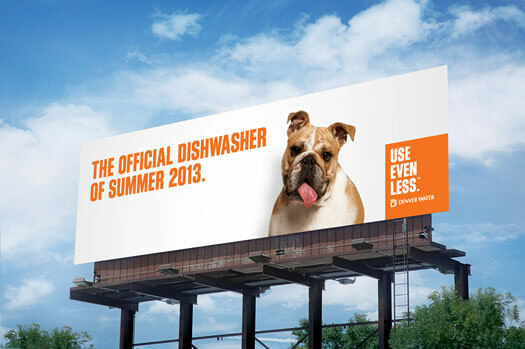 In 2006, Denver Water started asking its customers to use only what you need. 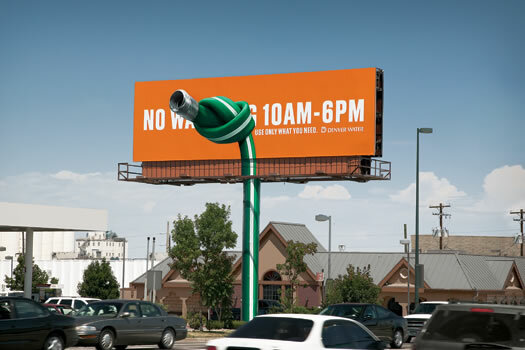 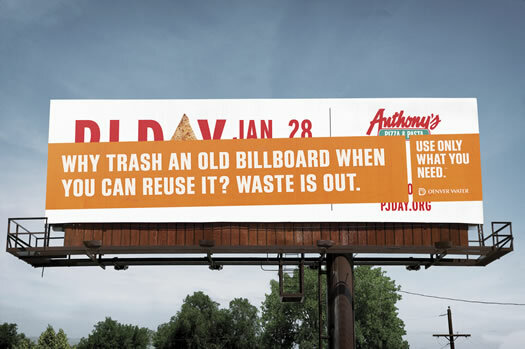 Since then, several billboards sprouted up over town, advertisements rolled through the streets on bus tails, sandwich board wearing conservation ambassadors walked among the populace, and towering, barrel-shaped sculptures educated. 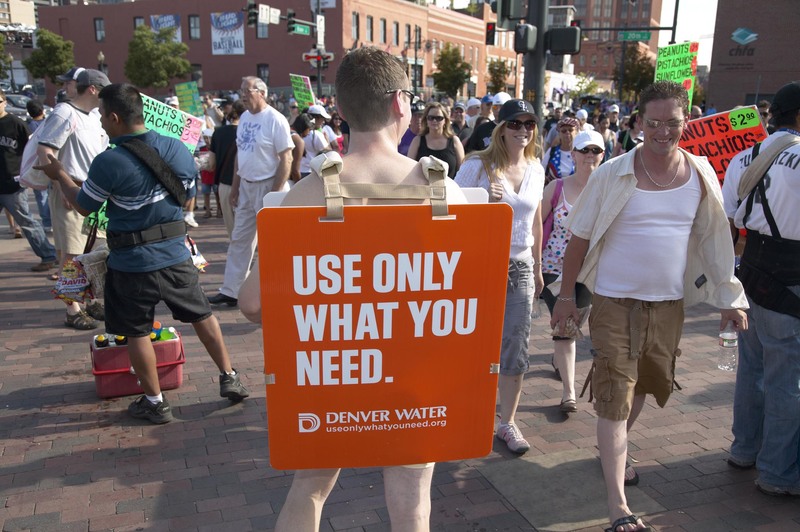 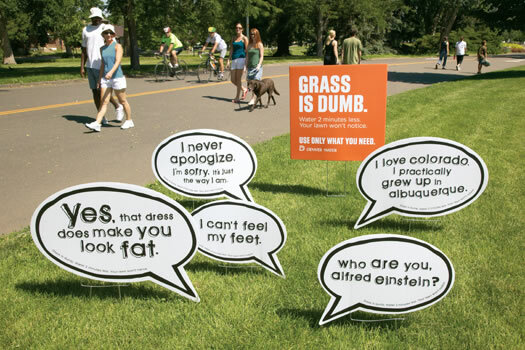 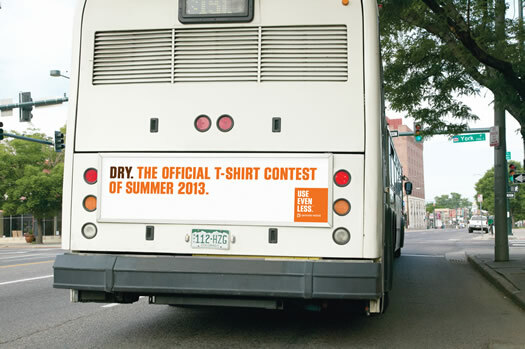 Take a gander at our best efforts over the years to get a community involved in a critical movement.